A powerful, charging expert ski that doesn't bite back, and works just as well for advanced intermediate skiers as full blown experts? 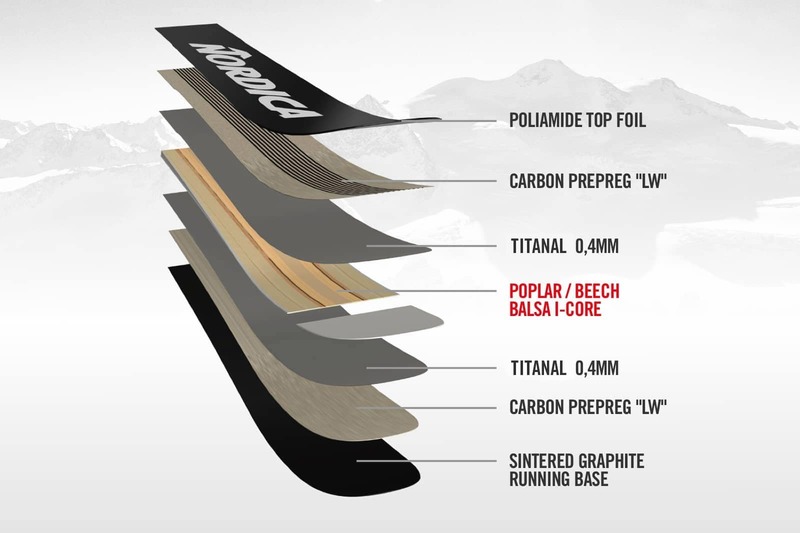 It wasn't available until recently, but the advent of the Nordica Santa Ana 100 Skis reinvented the category and swiftly became our best selling expert level do-it-all ride. 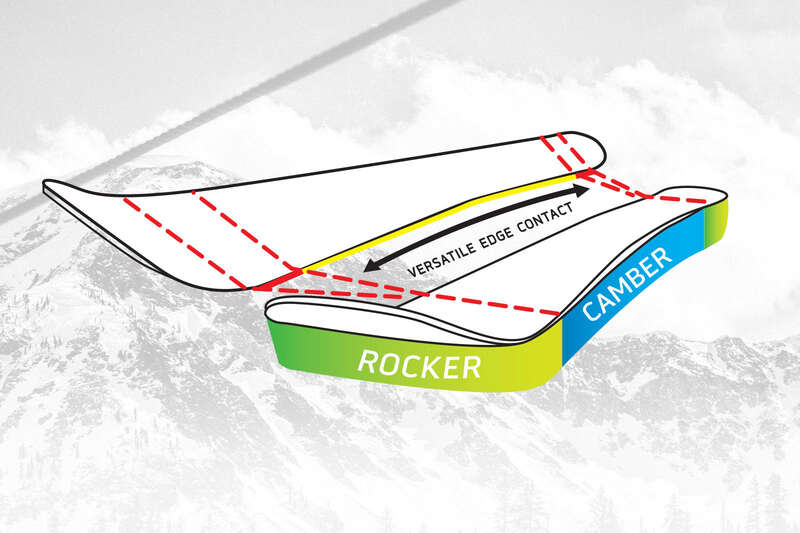 A super solid construction with two sheets of Titanal stays reasonably light with the addition of balsa to the core, and the ski remains forgiving in tough condtions with its early rise rocker camber rocker profile. If there's a ski on the wall that walks the "all-mountain" walk with swagger and style best, the Santa Ana 100 is it.